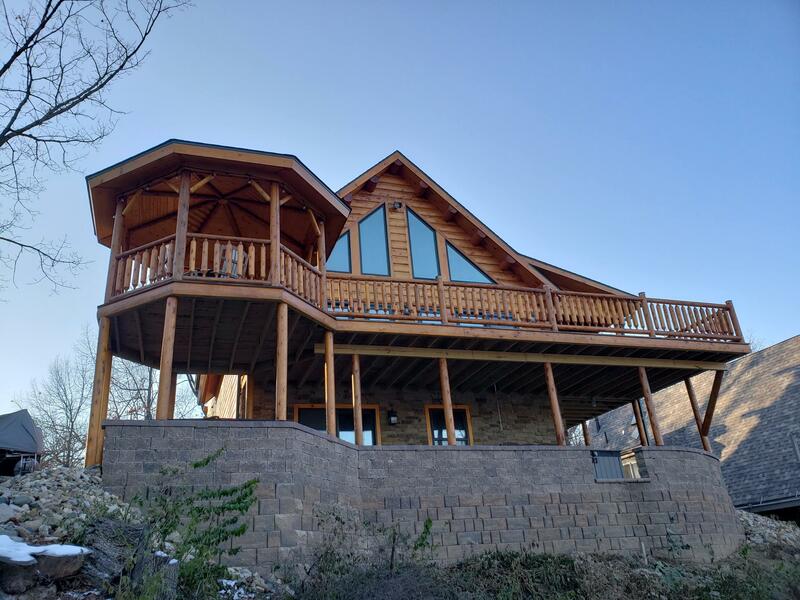 Please join us on Saturday, December 8th from 10 AM - 2 PM in Putnam, IL for an Open House of TWO gorgeous, recently-completed Katahdin Cedar Log Homes. Stop by and see just how a beautiful new Katahdin Cedar Log Home comes together! Katahdin's owner Dave Gordon, our local dealers, construction professionals and the homeowners will be on-site and ready to answer all of your questions on design, manufacturing, construction, energy efficiency and how to get started on planning your own log home. Click the RSVP link above to save your spot and receive address information.